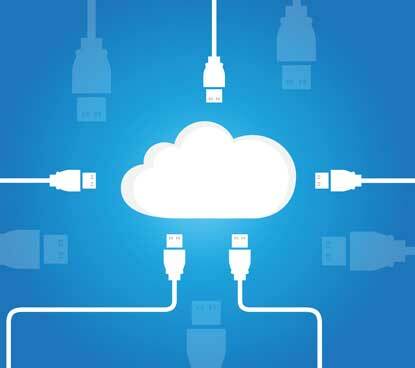 Cloud-based solutions are gaining emphasis and companies across the world are adopting them for exploring its benefits. The forward-thinking companies demand cost-effective, secure and accessible services. This is possible through an integration platform which could assemble a diverse portfolio of applications. The process of integration with the traditional systems poses critical challenges. HEX64 is a Noida based cloud computing integration service provider in India that simplifies cloud integration with unified comprehensive solutions to integrate them with existing systems. Services include a broad portfolio of miscellaneous software and hardware products for enabling public, private and hybrid cloud systems. HEX64 believes in forging an extended professional relationship with clients so that repeat customers could approach us with complete reliance. In fact, our clients appreciate our efforts towards high-end installation of integrated transactions, enhanced control via on-premise visibility or end-to-end cloud integration services. Cloud security services is an integral part of our complete cloud solutions and HEX64 offers a multi-tenant platform with the support structure for SaaS-to-Saas, cloud-to-cloud, cloud-to-on-premises, B2B and on-premises-to-on-premises integration. You could also contact us for standards based integration services. Seamless interconnected systems of applications are needed for smooth operations of enterprises. HEX64 builds a strategy for enterprise level cloud integration, implementing the best practices of the industry. HEX64 is a cloud computing integration service provider in India which is making its presence felt throughout the globe. 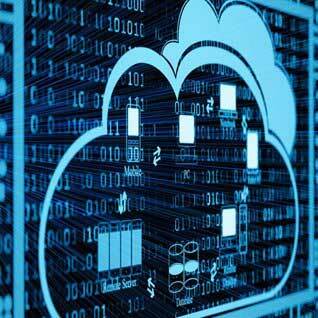 We have been trusted with offering services in relation to a holistic range of IT solutions. We leverage our expertise on deep domain services for equipping our clients to adapt to changing scenarios. The technical teams of HEX64 explore the features of various domain techniques like IAAS, PAAS and SAAS to offer best services. For managing a huge data, cloud storage is one of the most secured and organized ways and HEX64 technical teams believe in implementing a robust strategy for keeping the system running in most accurate manner.